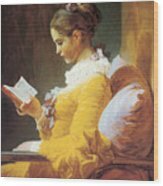 There are no comments for A Young Girl Reading. Click here to post the first comment. 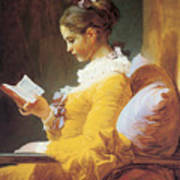 A Young Girl Reading by Jean Honore Framgonard Jean-Honor� Fragonard was a French painter and printmaker whose late Rococo manner was distinguished by remarkable facility, exuberance, and hedonism. 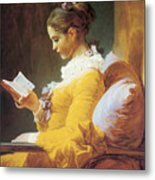 One of the most prolific artists active in the last decades of the Ancien R�gime, Fragonard produced more than 550 paintings (not counting drawings and etchings), of which only five are dated. 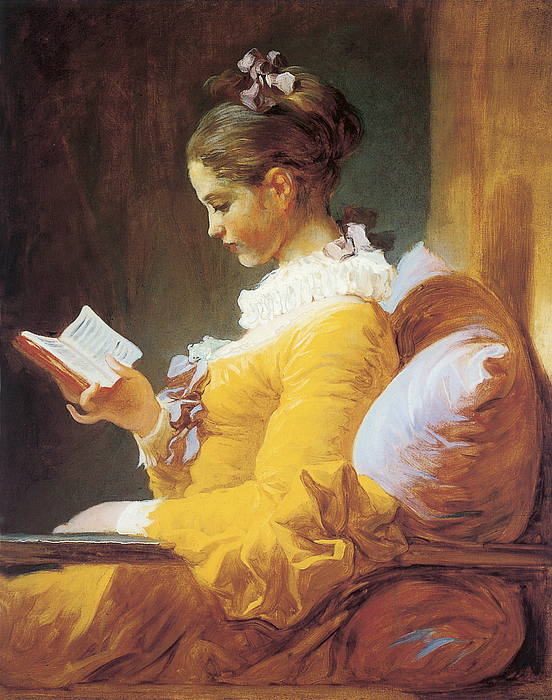 Among his most popular works are genre paintings conveying an atmosphere of intimacy and veiled eroticism.